All homes currently listed for sale in the zip code 91731 as of 04/18/2019 are shown below. You can change the search criteria at any time by pressing the 'Change Search' button below. 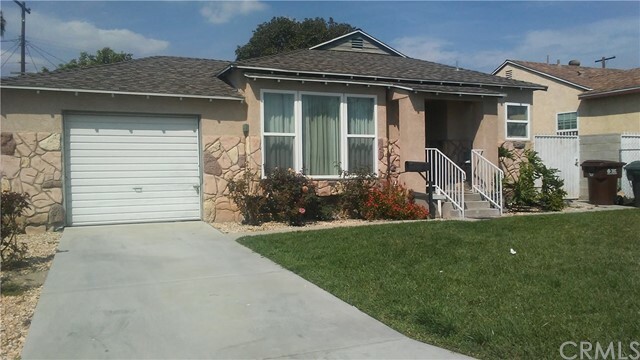 "completely detached and appears as a SFR. Laminated wooden floor all through the house. Spacious and bright living room with high ceilings. Walk up to the separate family room. Spacious kitchen with granite counter tops and a large dining area next to it. Two bedrooms and a full bathroom are located in the main level. Master suite, small tatami mats bonus room & one bedroom with one full bathroom are in the upstairs level. Master bedroom is very spacious with a large bathroom, Jacuzzi tub and a walk-in closet. individual laundry room upstairs, A ll dual pane windows. Nice mountain view from the patio and kitchen. Upgrade appliance . Tank-less Water Heater. Attached huge over sized garage (1035 sqft) for 3 cars & large storage space. Convenient Location. Center of El Monte. Walking distance to school, near Library, Shopping Mall, Restaurants. 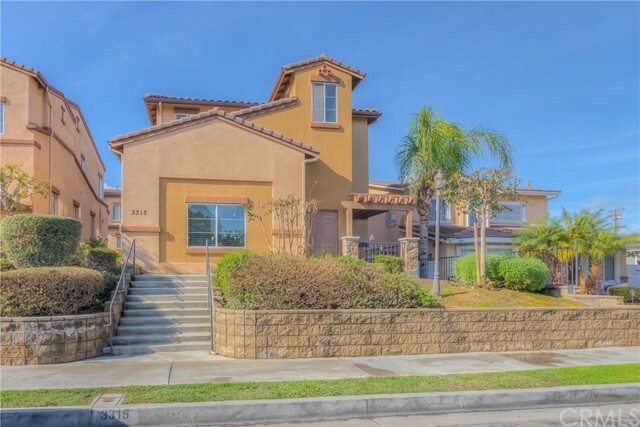 This is a MUST SEE property ! Will not last long, present any offer." "Call this pool house your new home! 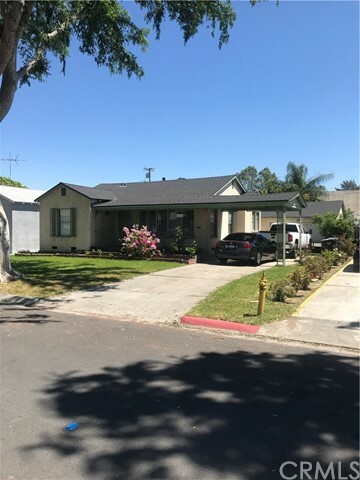 *A gated entry welcomes you to this El Monte home full of character*A spacious living room features hardwood flooring and large windows that fill the home with natural sunlight*Make your way to the kitchen offering tile floors and a breakfast bar*Lounge and relax with family and friends in the large family room highlighting a cozy brick fireplace and view of the backyard*3 bedrooms and 2 bathrooms make this home great for large and growing families*You ll love this HUGE and entertaining backyard that boasts a large pool ideal for those warm summer days, patio area, pool house with a bathroom and vast grass area*The backyard is great for BBQs, pool parties and inviting over some guests*2-car detached garage and RV parking are a plus! *Don t miss the chance to own this home today!! 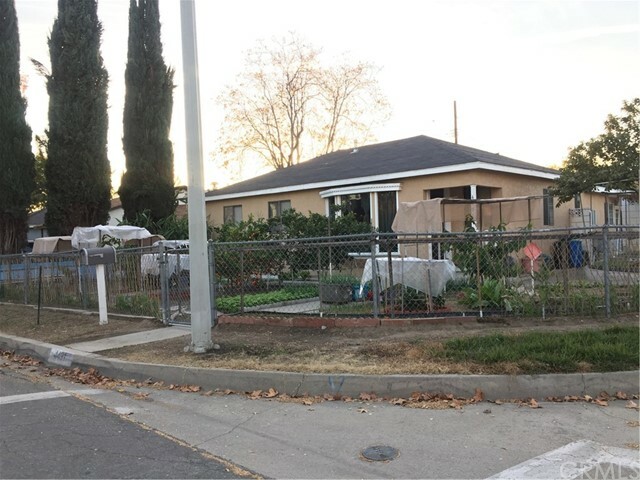 *"
"Here is your chance to own a RARE INVESTMENT OPPORTUNITY in El Monte! 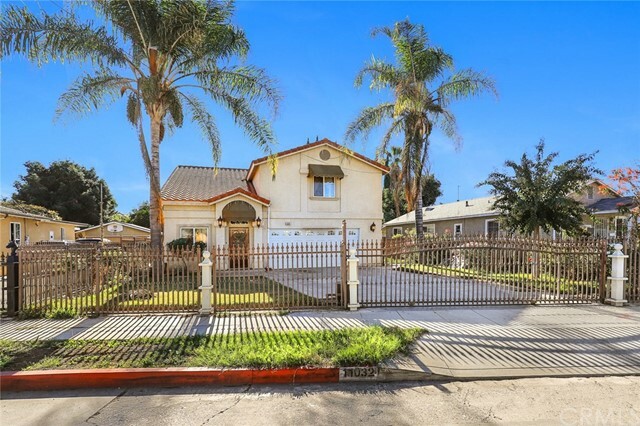 This property features TWO homes on ONE lot. 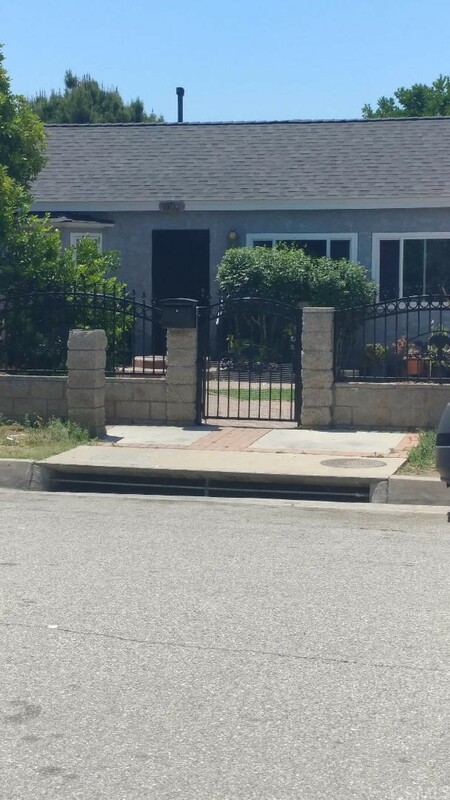 Both properties have different addresses and their own driveways. The first house (4036 Velma) includes 2 bedrooms 1 bathroom with a single car attached garage. There is more then enough space in the kitchen and living room to satisfy ALL of your needs. It also has a spacious backyard for entertaining. The second house (4040 Velma) features 1 Bedroom 1 Bathroom. 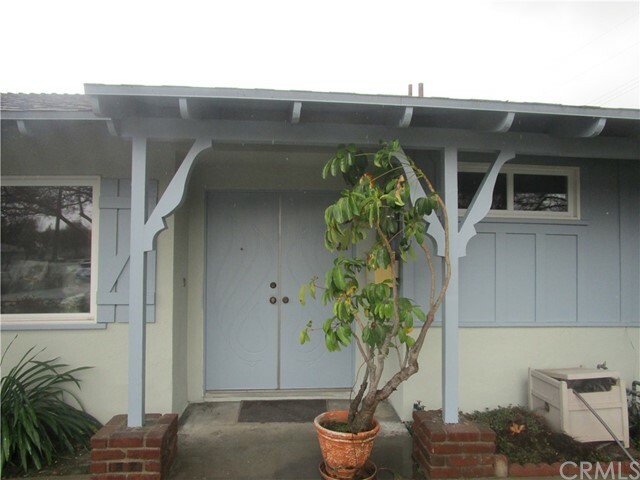 This unit offers tons of privacy as well as a spacious lot and long driveway. These units can be used for rental purposes or you have the oppertunity to live in one and rent the other. 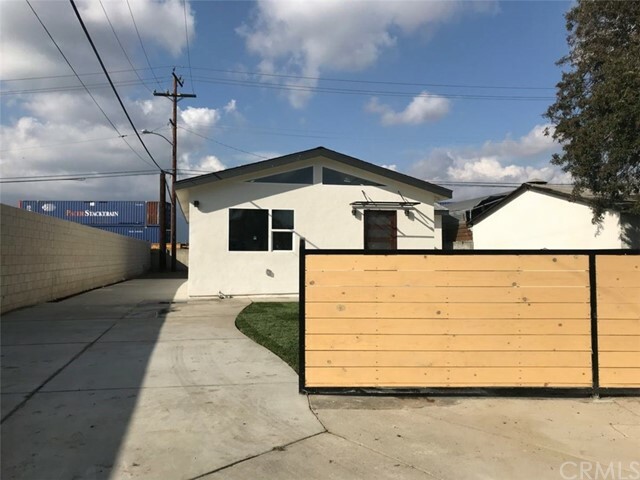 This property is in a prime location with Shirpser Elementary School & Gibson Mariposa park walking distance away, the 10 freeway less then a mile away, and Downtown Los Angeles 14.2 miles away. THIS PROPERTY WILL NOT LAST." 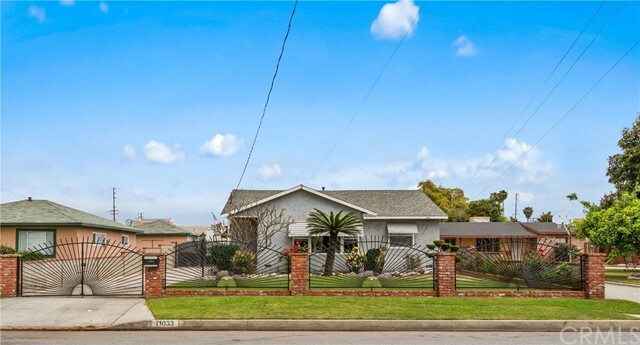 "Not too often will you find a house for sale in this very quiet area where all the neighbor s homes are well kept. 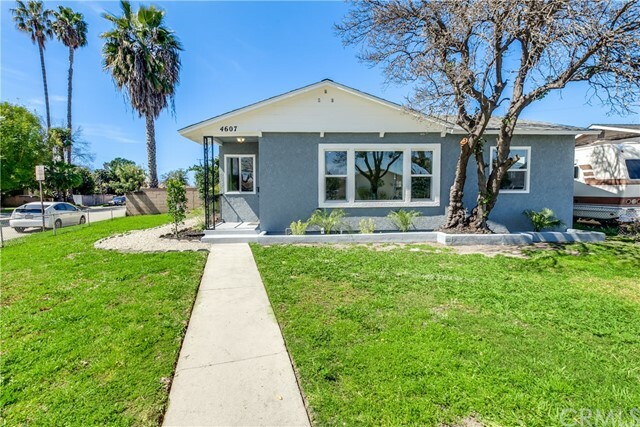 Located at the edge of El Monte, just blocks away from Temple City and minutes from Rosemead and Arcadia, this newly remodeled residence offers 3 bedrooms and 2 bathrooms. With new roofing, flooring and plumbing, this house is cleverly designed with every space in mind. Lighting will only be needed during the evenings thanks to huge new windows found throughout the home. And breaking away from the blocky traditional kitchen, you will find a fresh and updated look in the cooking area. A built-in breakfast nook makes it ideal for those fast pace mornings, networking, or just a simple cup of coffee. 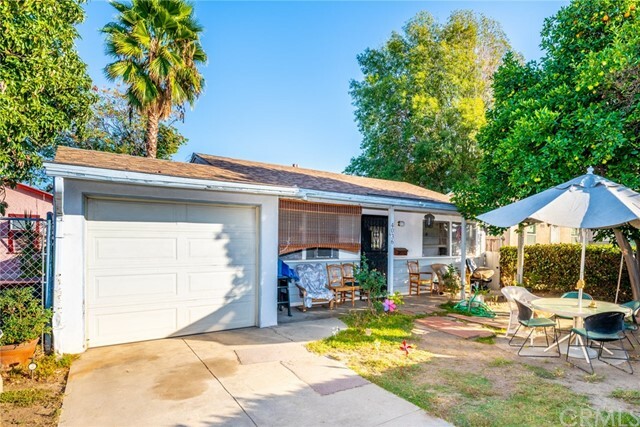 When exiting the back door, you will find delicious fruit trees offering tons of shade and a spacious backyard large enough for a summer BBQ, setting up a nice pool and even parking for an extra car. Oh yes, and all artwork is included in this home."